These are a few more images of the Smith and Wollensky restaurant in Columbus, Ohio. 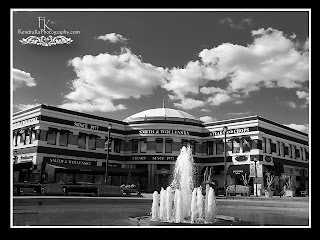 I did these in black and white to accent the lines and beautiful building design. 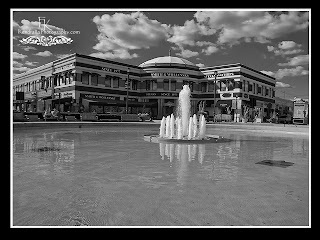 Images processed in Lightroom 3.x and shot with the Nikon D300 and Tamron 17-50. I used a polarizer to enhance the sky and water.